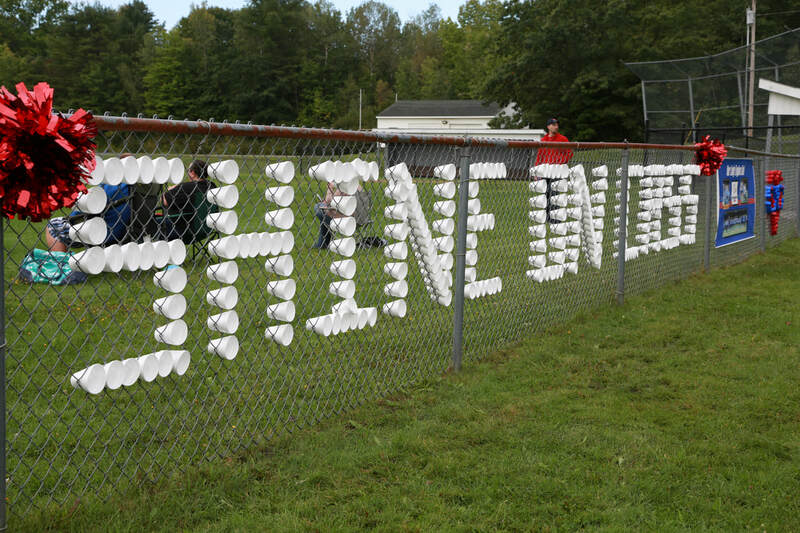 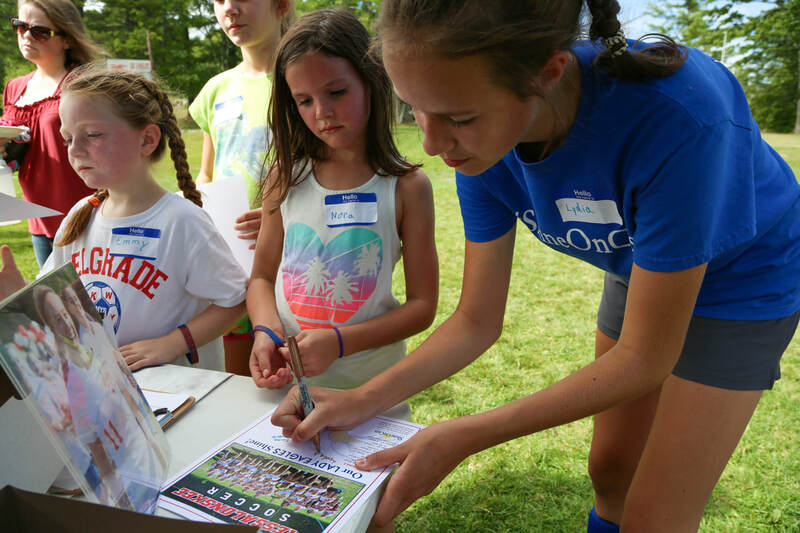 Messalonskee High School Girls Soccer's "Shine On Saturday” was created to honor Cassidy and her love for youth mentoring by hosting a girls youth soccer mentoring day. 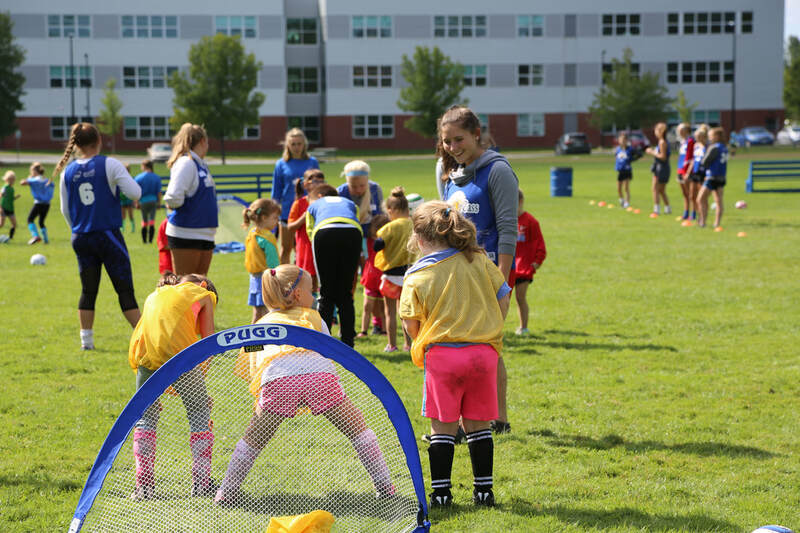 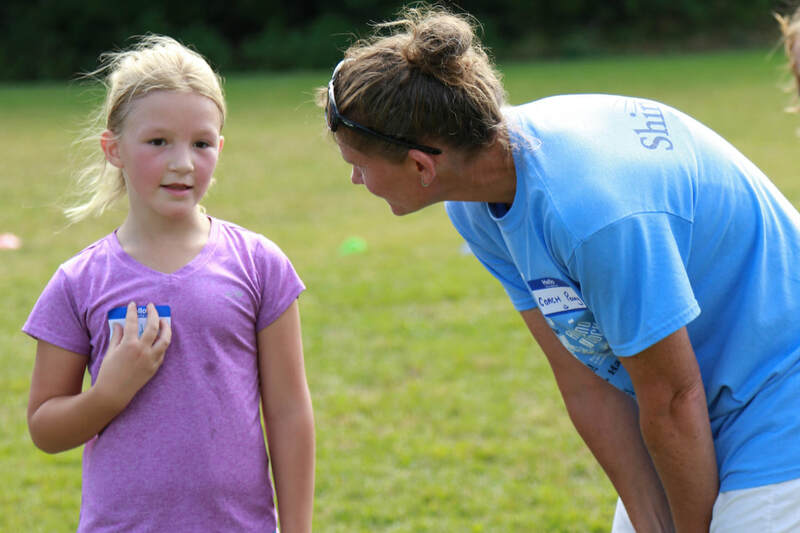 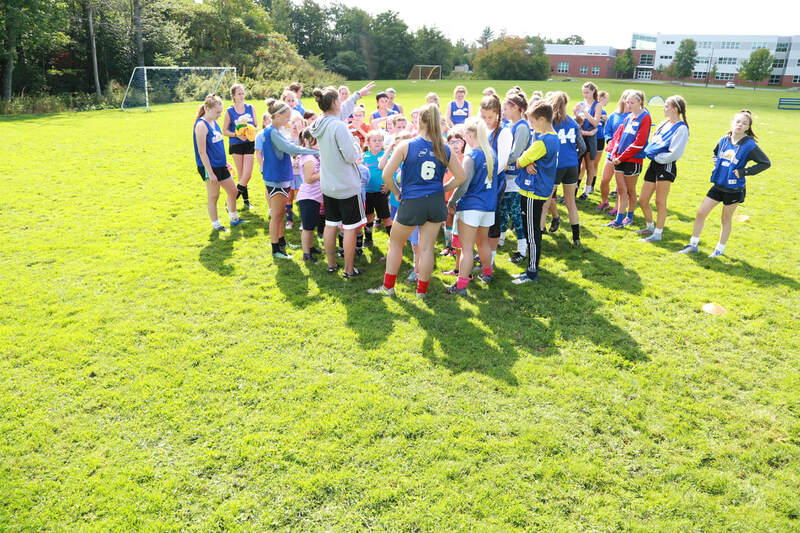 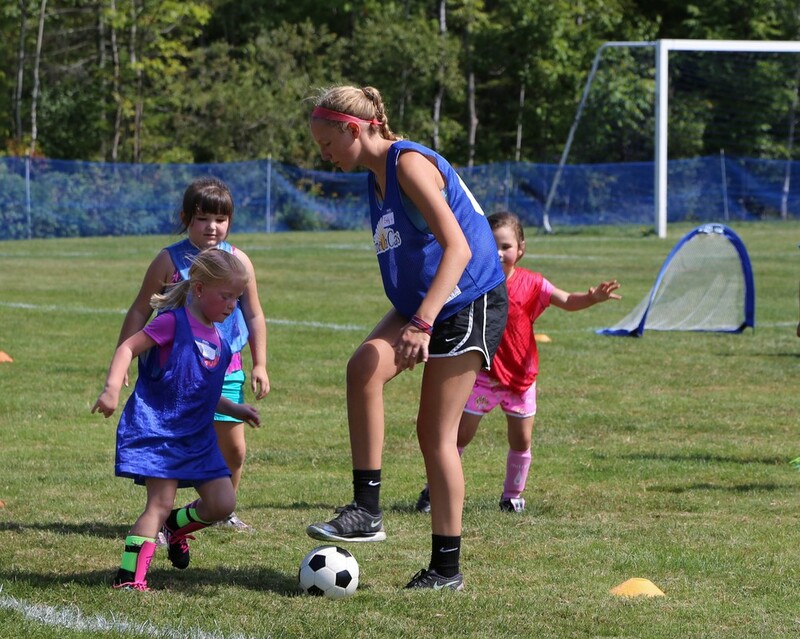 Girls Pre-Kindergarten through 5th grade from surrounding schools in central Maine come out every year to meet the Messalonskee Girls Soccer team, learn some soccer moves, and participate in fun activities together. 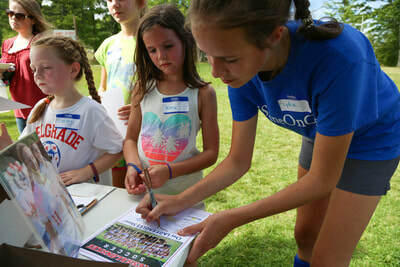 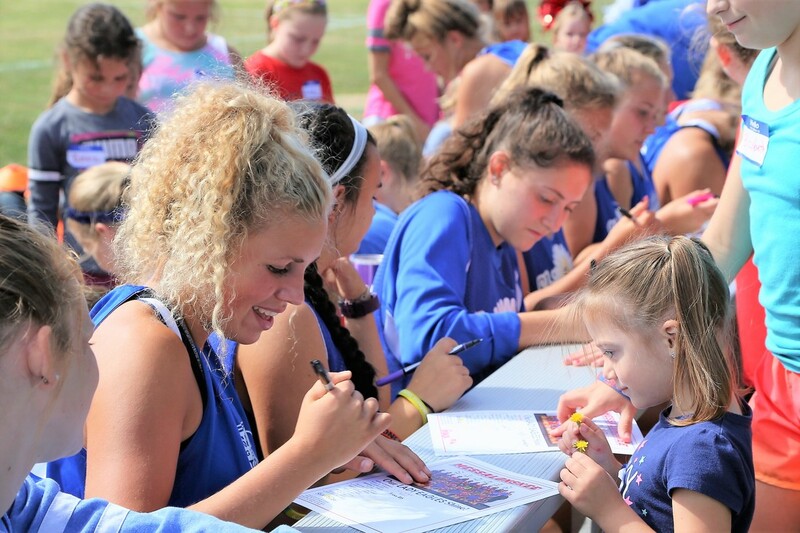 The Lady Eagles learn valuable leadership skills and the importance of positive role modeling for young girls. At the end of the two-hour event, the youth players receive team posters and line up to get autographs from their high school mentors. The girls also are given a special “ShineOnCass Kindness Matters” wristband that earns them a snack and recognition at all girls’ home games. 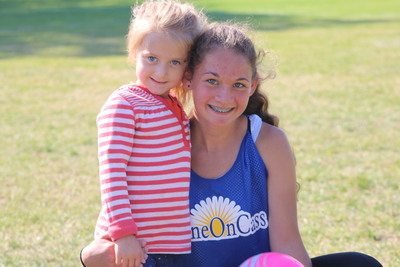 ​Soccer and Kids -- the perfect combination to ShineOnCass!